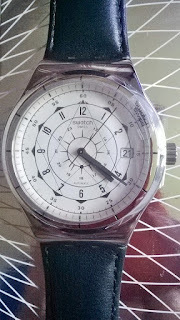 The ' Star of David ', & Markers with Second, Numeral & Hour layout on the beige colour Dial rushed my purchase of this Sistem Soul once it's launched. 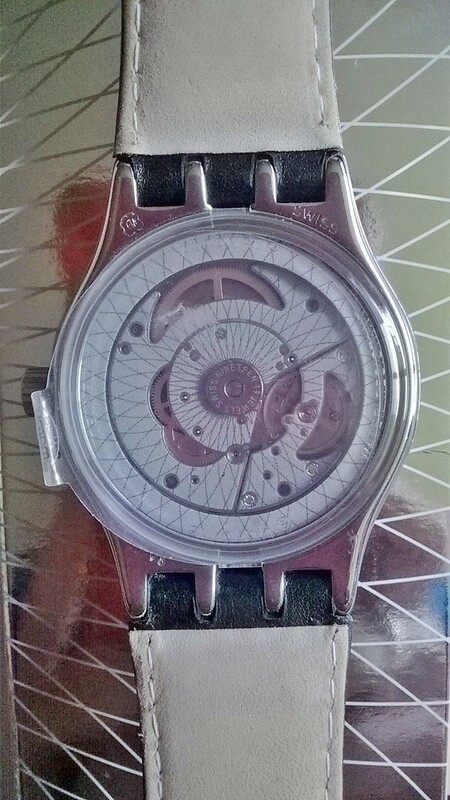 Not the usual Plastic but Steel Case & Buckle with Leather Strap. Very Creative Design. As usual Swatch makes artistic box packaging in addition to her Funky usually quartz watch. 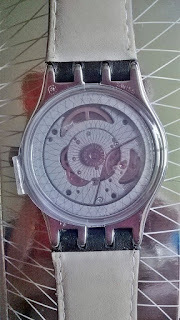 Now this's her 1st Fully Automated Watch with only 51 Parts & an Astonishing 90 Hours Power Reserve! It has 7 individual designs with date, at the average price of S300 each. 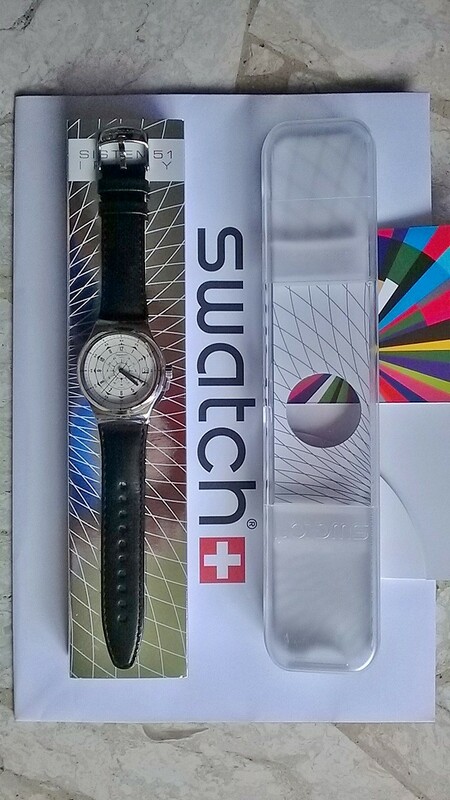 Swatch is the parent company of many branded watch. 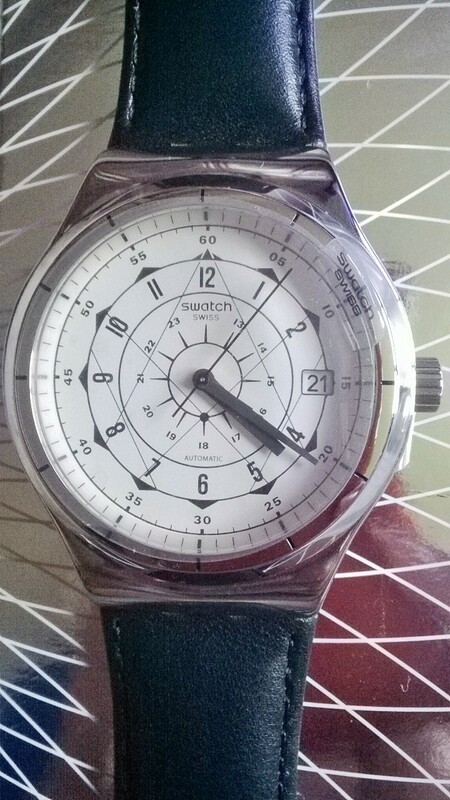 This's my first Swatch watch. Hope this series will become Collector's selection in the future.